WooCommerce Notification displays recent orders on your storefront. 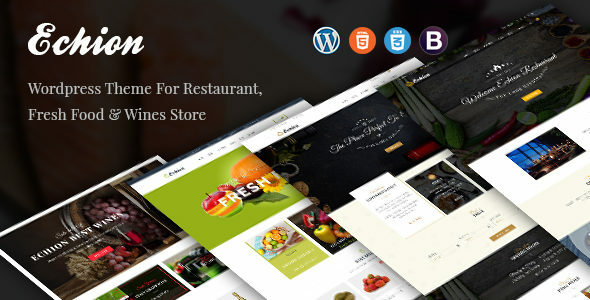 It’s the online equivalent of a busy store and shows prospective customers that other people are buying your products. 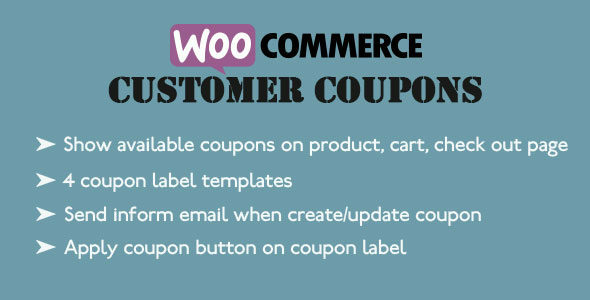 The plugin takes information from recent orders of WooCommerce to display. Select orders to display: You can choose to display Complete, Processing, On hold, Canceled, Refunded, Pending payment or Failed orders. Order Time: Select time and display orders from that time until now. Exclude Products: Avoid the products you don’t want to appear on notifications. 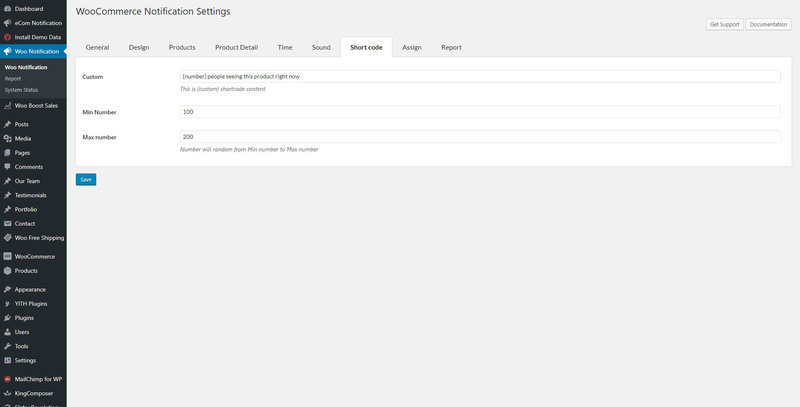 Out of stock products: The option allows you to select to display out of stock products on notification or not. 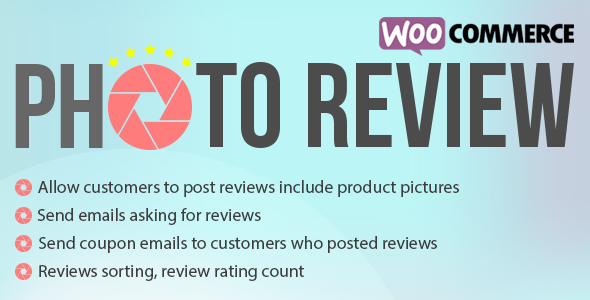 Do you want to increase the sale of some specific products? Do you want to introduce some new product to customers? 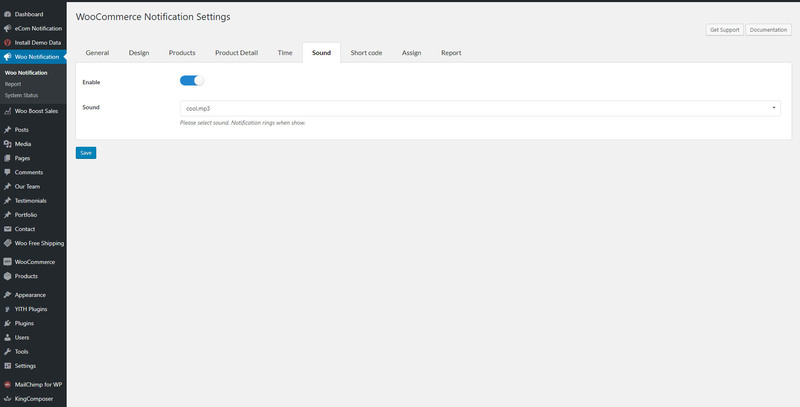 The plugin may help you with the fake orders feature. 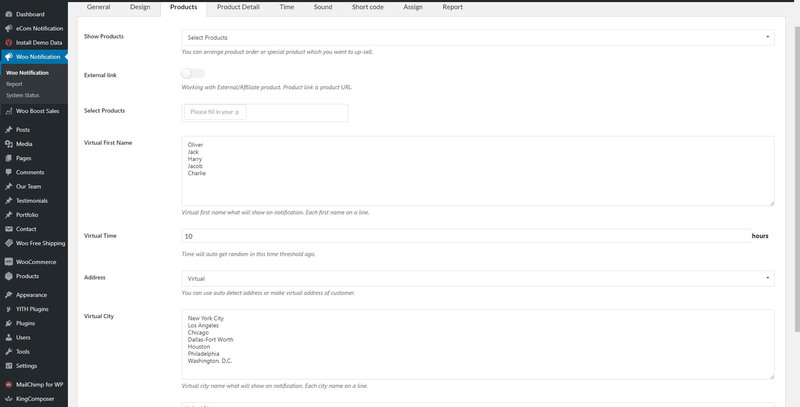 Create orders for selected products: Select some products and put in needed information. 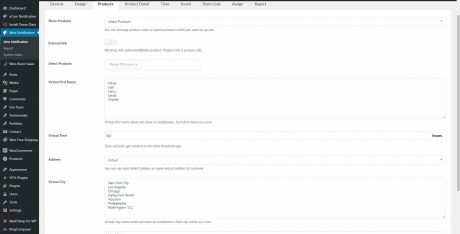 The plugin will create fake orders for the selected products. 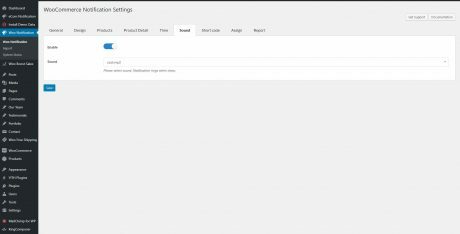 Create orders for selected categories: If your store has too many products to select manually. This function will help you to select products to create fake orders of the product. 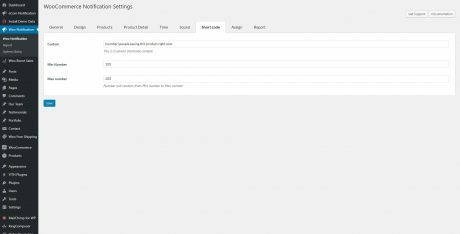 Create orders with latest products: Create fake orders for the newest products. Help you to introduce new products to customers. Auto detects address: Auto detect customer address via IP (city, country) and create fake orders near them. 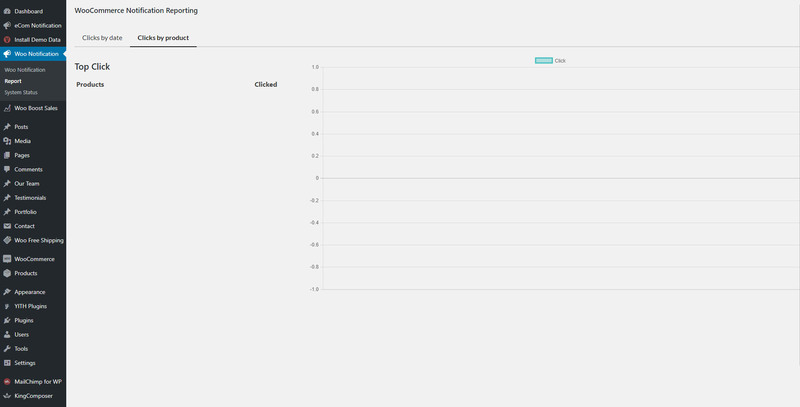 Random purchase time: The plugin select a purchase time randomly between a time threshold selected by you. Virtual customer’s first name and address: Type in customers first name and address as you want. 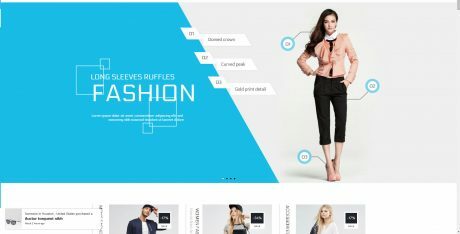 The plugin will mix it with Selected products/Selected categories/Latest products and random purchase time to create faker orders. You can add and configure as many messages as you want. 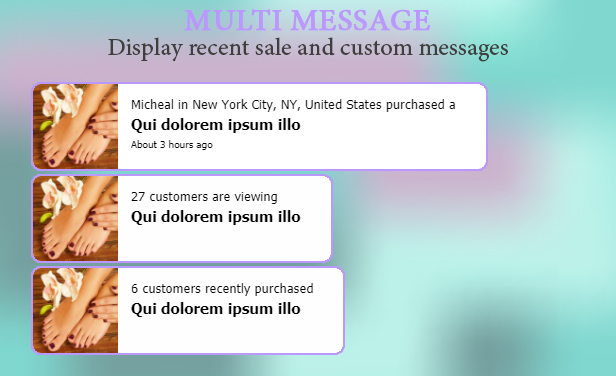 Each message will be displayed on a different single pop up. Shortcodes: Use the shortcodes to configure your messages. The system will take off this information from your orders or create automatically. States for addresses in the USA: with the shortcode for states, now you can display addresses in the USA correctly. Example: Someone in Chicago, Illinois, USA just purchased a Woo Ninja. 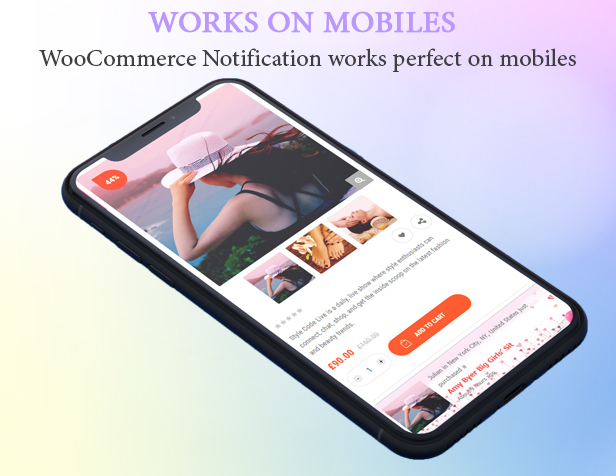 WooCommer Notification plugin provides a lot of options to help you configure the pop-up as you want. Select the pop-up background image: there are 3 background images to select now, it will be added very often. 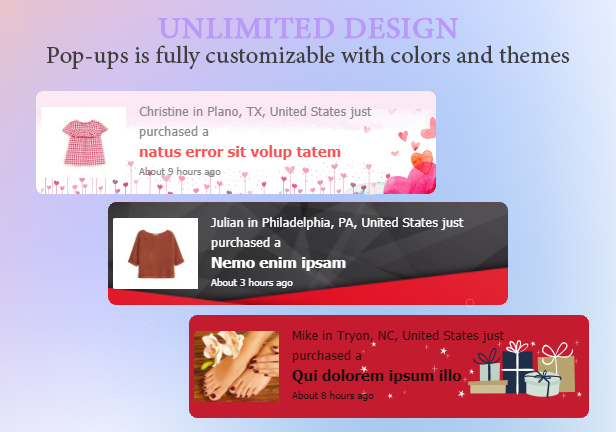 Configure the color of text, product name, and background. 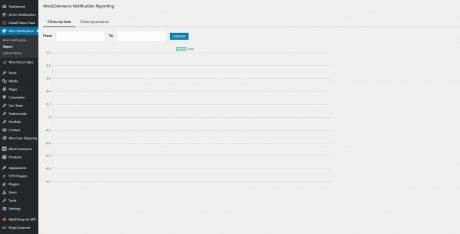 Border-radius: Configure the border radius of the pop-up. Available 4 pop-up positions, 2 product image positions. Sound effect when pop-ups appear. Select the product image size, 3 options to choose. 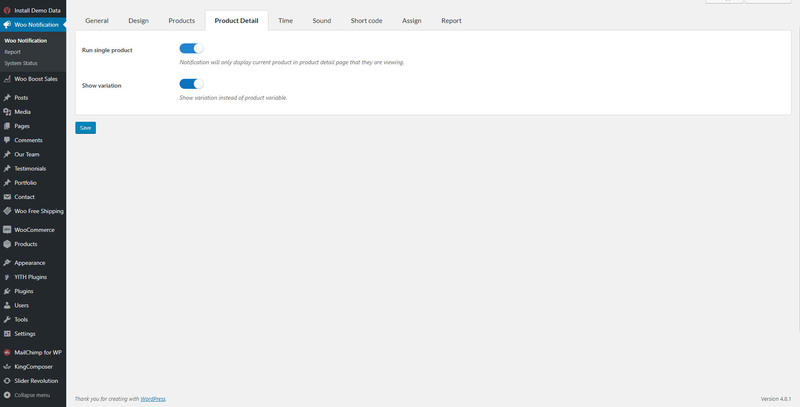 Clickable product image: Product images on pop up are now clickable. It will redirect to the single product page. 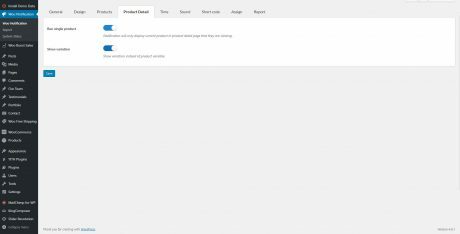 Display parent product image: if a product variation does not have a product image, the plugin will display the parent product image instead. 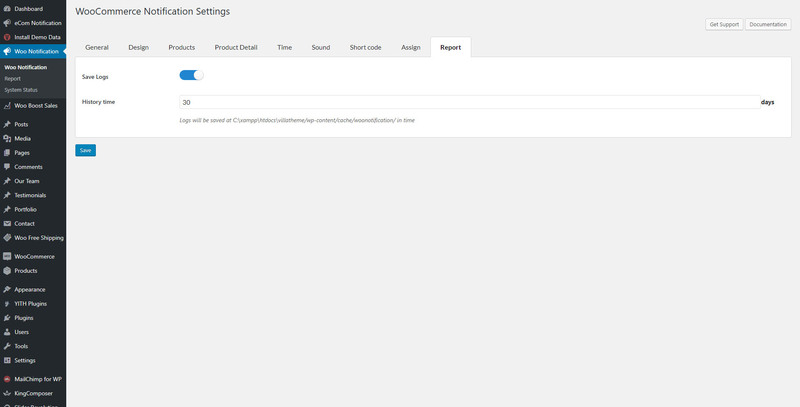 Display current product or products in the same category: plugin will display the product customers are viewing or products in the same category. 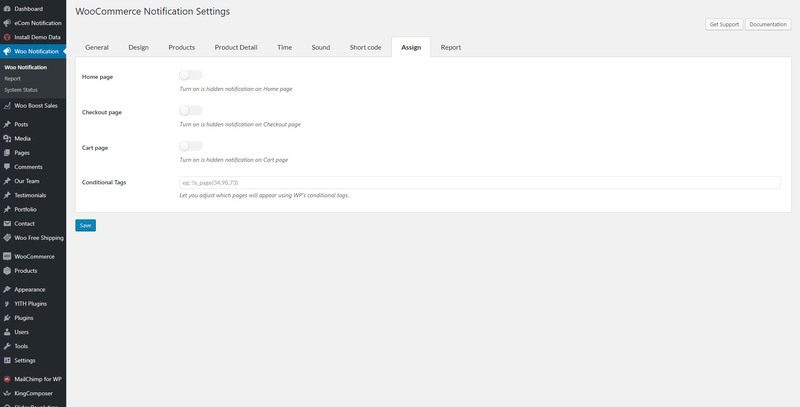 Assign pages: Enable/Disable the plugin on Homepage/Checkout page/Cart page in settings. Other pages can be assigned with conditional tags. 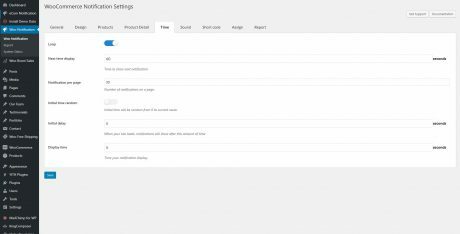 Show Notification from specific pages: You can use “conditional tags” option to show notification on a particular page depending on what conditions that page matches. 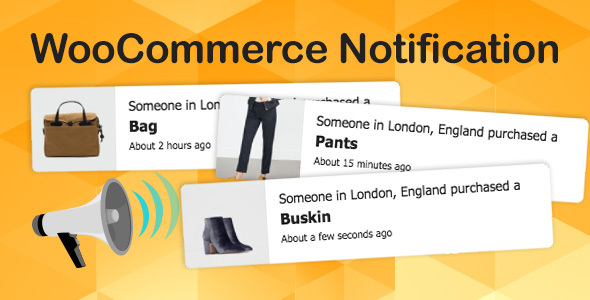 Simply indicate ID or title of the page that you want to show notification. For Example, is_page(50) or is_page( array(50, 75) ) with page what IDs are 50 and 75 . 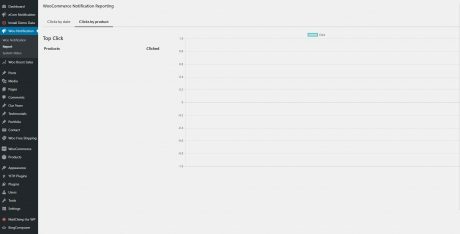 Set time to display notification, delay time showing, loop time. 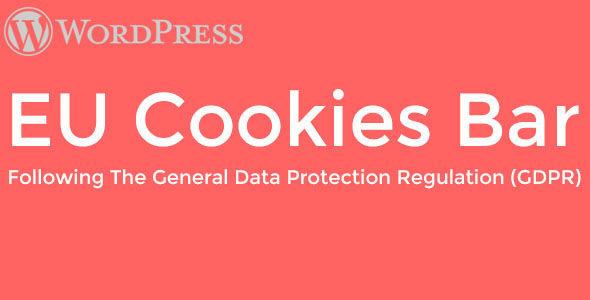 Works on mobile: The plugin works perfectly on mobile and responsive devices. 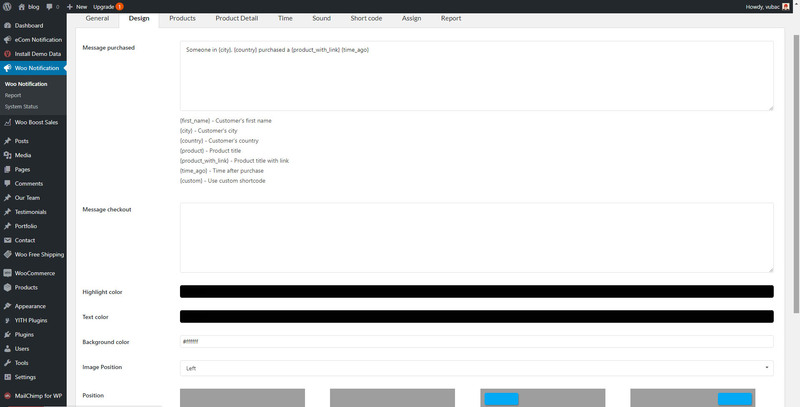 Save Logs: Save logs helps system stores information when visitors click on the notification. Then the site admin could have statistic of number clicks and analysis fluctuation sales. Report system allows to statistic number clicks by date or by product name. 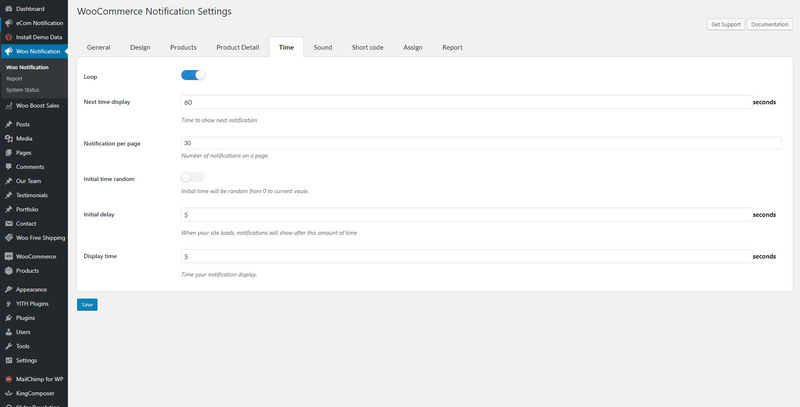 See users interact with your notifications in real time: with featured save logs, admin site will learn more about attitudes and behavior of customer for the product shown in the notification. 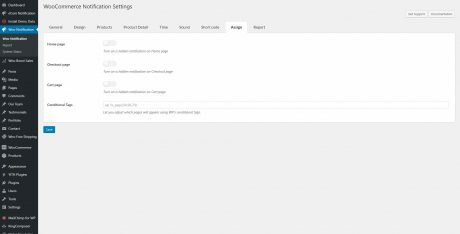 SPEED: By using Ajax technology notifications will be loaded after site load. The plugin won’t affect the loading speed of your site.